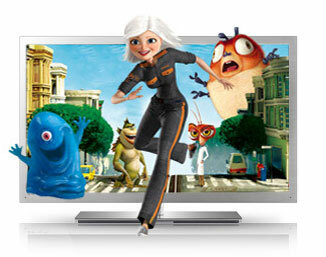 There has been a rapid revolution of HDTV over the past years. There are slicker and multitalented high definition models nowadays. One can go for plasma TVs or even slim and energy efficient LED model to be mounted on the wall. One can also go for budget friendly DLP with 3D. 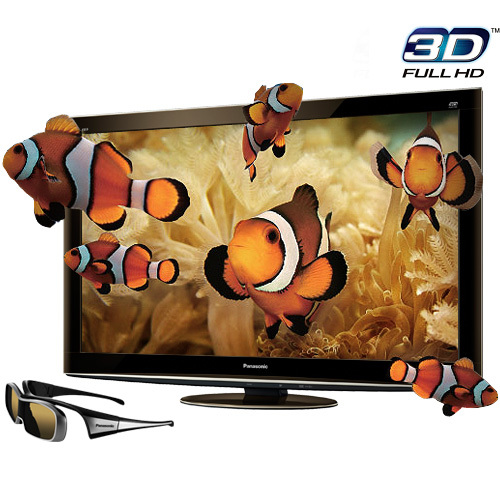 Here are some of the best HD 3D TV models in world. 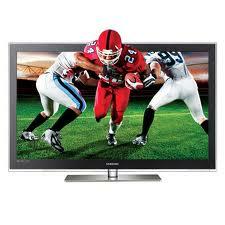 Panasonic TC-P50VT25 features HD resolution along with 5,000,000:1 dynamic contrast ratio. 600Hz full motion is provided for pictures and smooth functioning. Some of the nifty features are 3D viewing, access to internet from Netflix movies to pandora radio and also video calling with Skype. 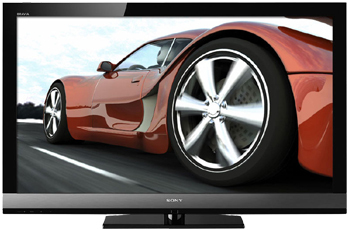 Sony KDL-60LX903 is a biggest LED backlit TV by Sony. This 60 inch slim model at 64 mm sports monolith design and crosstalk is also there. The 3D pictures are amazing giving an exhilarating experience. There is a 40 inch sibling of this model KDL 40LX903 and comes with two pair of TDG BR100 3D glasses. This LED backlit LCD screen offers great depth and ensure color vibrancy and is just 33.9 mm deep. Crosstalk is there although minimized. It ships with only one pair of 3D glasses. 2D is amazing as well and some of the other snazzy features are freeview HD tinnier, extensive media playback and touch control remote. 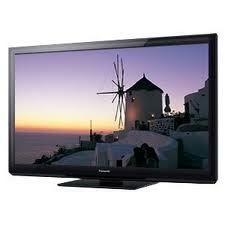 This Samsung model also comes in two variants namely 46 inch UE46C9000 and 40 inch UE40C9000. This Tv certainly has a bigger price and is more of a style but a big 3D reputation. 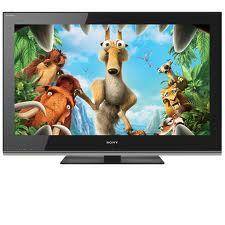 Sony Bravia KDL-52EX700 comes with 120Hz motion and 1080p resolution. Internet connectivity and wireless connectivity is provided for streaming video and can be a good buy as it also provides energy saving features. There is an ambient sensor for making automatic adjustments when it comes to brightness depending on the lighting conditions and the presence sensor is used to shut the screen off if someone leaves the room for more than 30 minutes. This 42 inch HDTV plays music and videos off a flash drive, SD card or via computer (via home network). Streaming internet programming is provided. It offers amazing audio capabilities and does not use much electricity. Though one minor niggle is that image quality ain’t that exceptional or something out of the box. 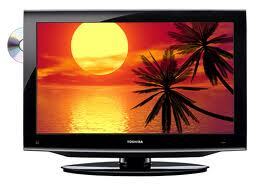 This smaller LCD TV with 32 inch costs less offering variety of entertainment options. The snazzy feature is the built in slot for DVD player for enjoying movies, JPEG pictures and MP3 files. Toshiba 32CV100U is certainly an affordable model. This model is good for 3D viewing. Other features include internet connectivity, 600Hz subfield motion, gaming mode and 1080p resolution. 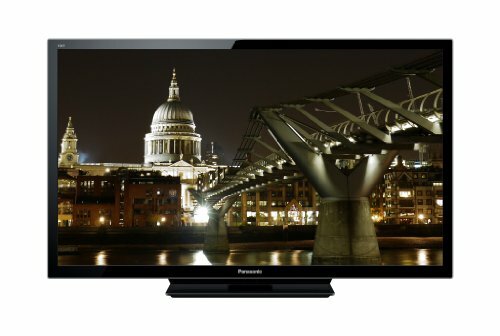 Panasonic TC-P50ST30 Plasma HDTV features WIFI, multimedia via USB, DLNA, SD and a selection of internet feeds. But the picture quality is not up to the mark. There are few glitches with motion when the test were conducted.